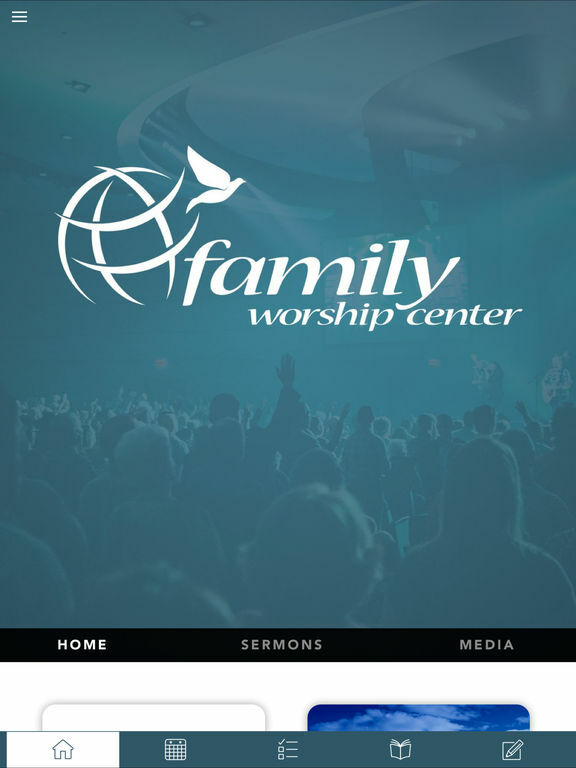 The Family Worship Center app features content from Family Worship Center and Pastor Reggie Scarborough in Lakeland Florida. 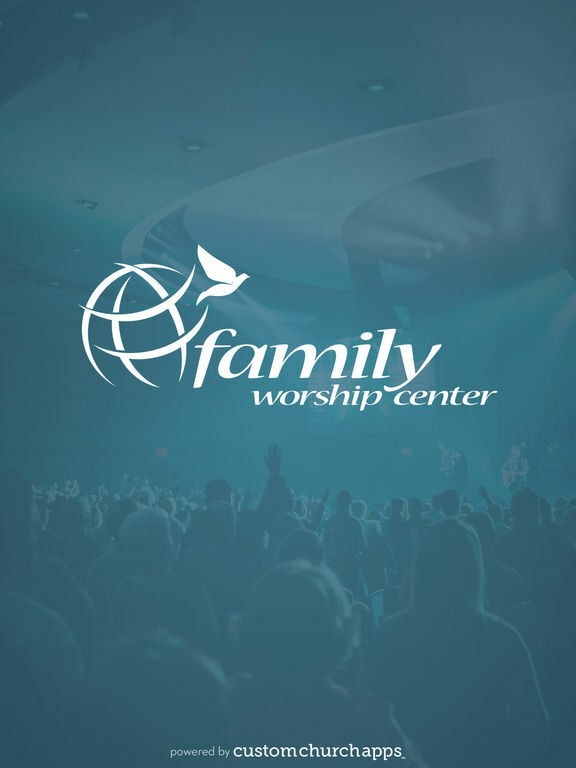 With the Family Worship Center app you can view live services, catch up on recent messages, learn more about up coming events and connect with us at Family Worship Center. 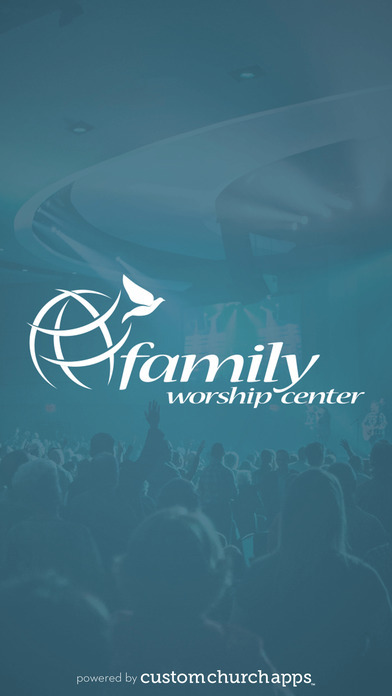 Our mission at Family Worship Center is to create a worship environment through a union of the Word of God and the Spirit of God that will stimulate a progressive Pentecostal community. * Cloud Based Journal: Your Pursue Journal is accessible online anytime at www.PursueJournal.com. This allows you to be able to add entries anywhere, anytime and they are automatically linked to your FWC Lakeland app.